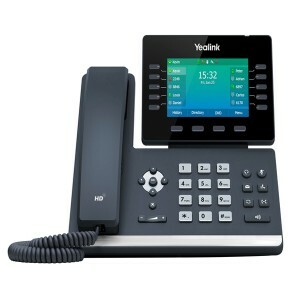 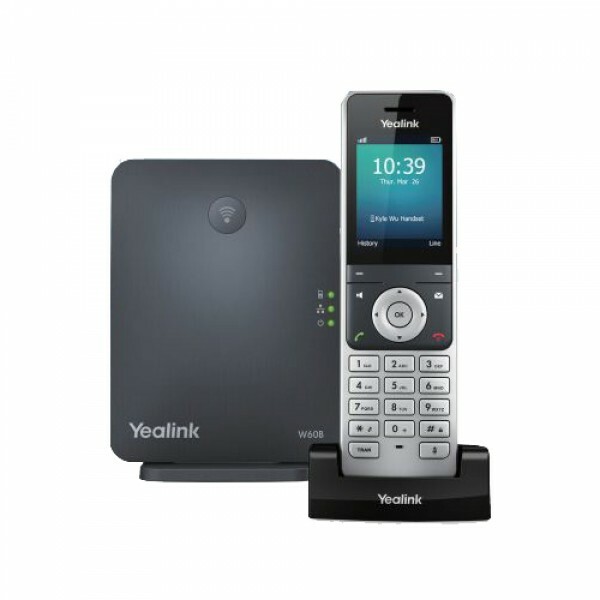 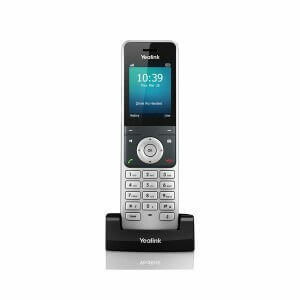 The Yealink W60P enhances communication productivity for on-the-move employees in industries such as warehousing, catering and retail as well as in factory settings. 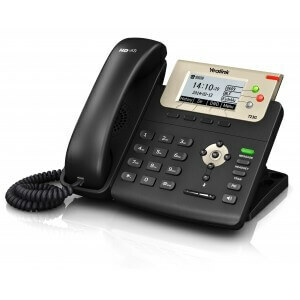 Small yet powerful, the DECT base W60B has upgraded hardware for powerful features, reliability and scalability. 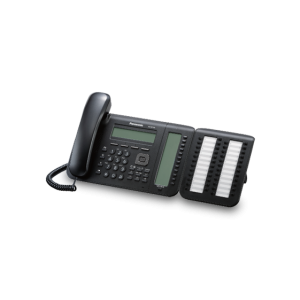 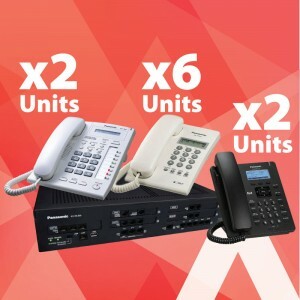 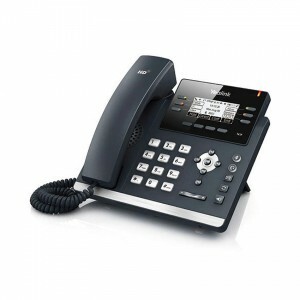 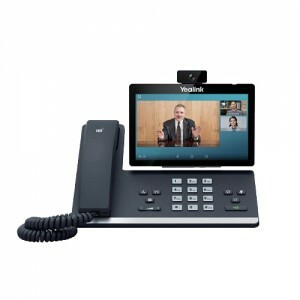 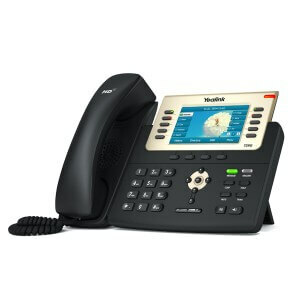 The W60P is an ideal DECT phone solution for on-the-go communication.